Lehigh Acres man accused of making terrorist threat to Alabama school. Anthony Brett Kessler mugshot via the Lee County Sheriff's Office. 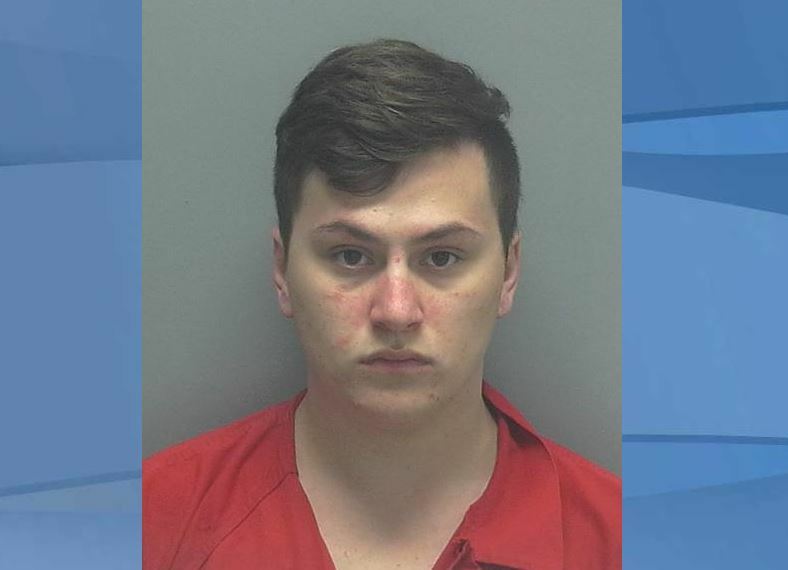 A 19-year-old man was accused of making terrorist threats to an out-of-state school, according to the Lee County Sheriff’s Office. 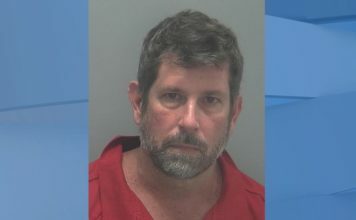 Anthony Brett Kessler, of Lehigh Acres, was arrested Tuesday at a restaurant on Palm Beach Boulevard in Fort Myers, deputies said. A warrant for his arrest was issued out of DeKalb County in Northeast Alabama. Kessler was accused of making threats to conduct a school shooting at school in Fort Payne, Alabama, deputies said.